PokerStars announced on its blog two changes to its fee structure in many of its multi-table tournaments (MTTs) as of March 26. The changes will effect lower-stakes and recreational players and not impact higher-stakes players. Starting on Monday, rake on all MTTs with a buy-in of less than $20 will increase while rake will decrease for all Time Tourneys regardless of the buy-in. 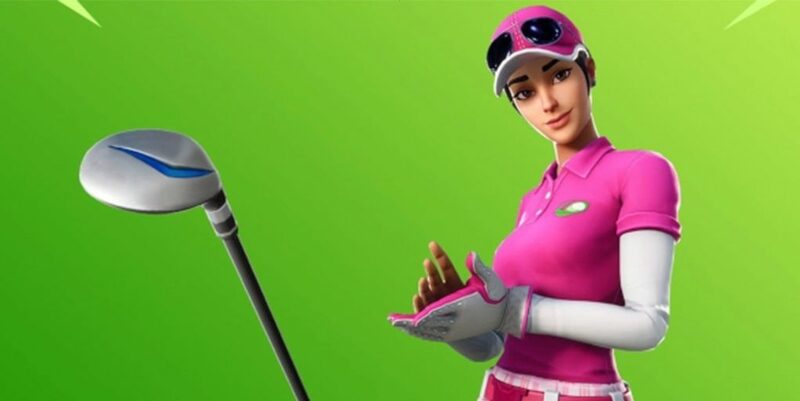 The exact pricing changes have not yet been disclosed, however, the short blog post mentions that players can always find the exact rake of an event within the lobby of the tournament. Director of Poker Innovation and Operations for PokerStars Severin Rasset, cited several factors for the change, while also suggesting similar pricing and other changes will be reviewed on an ongoing basis. 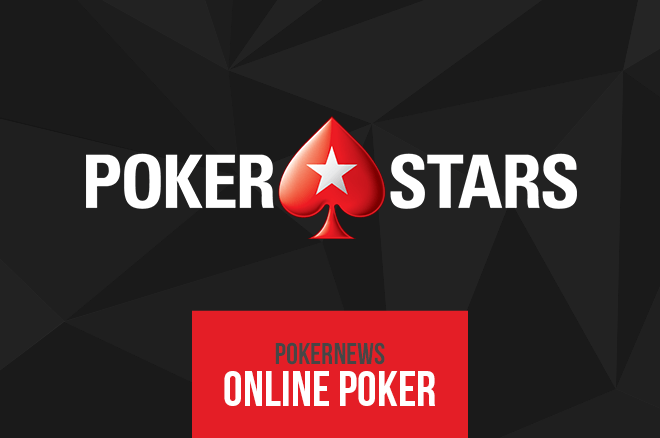 PokerStars Announces Pricing Changes as of March 26 | PokerNews.